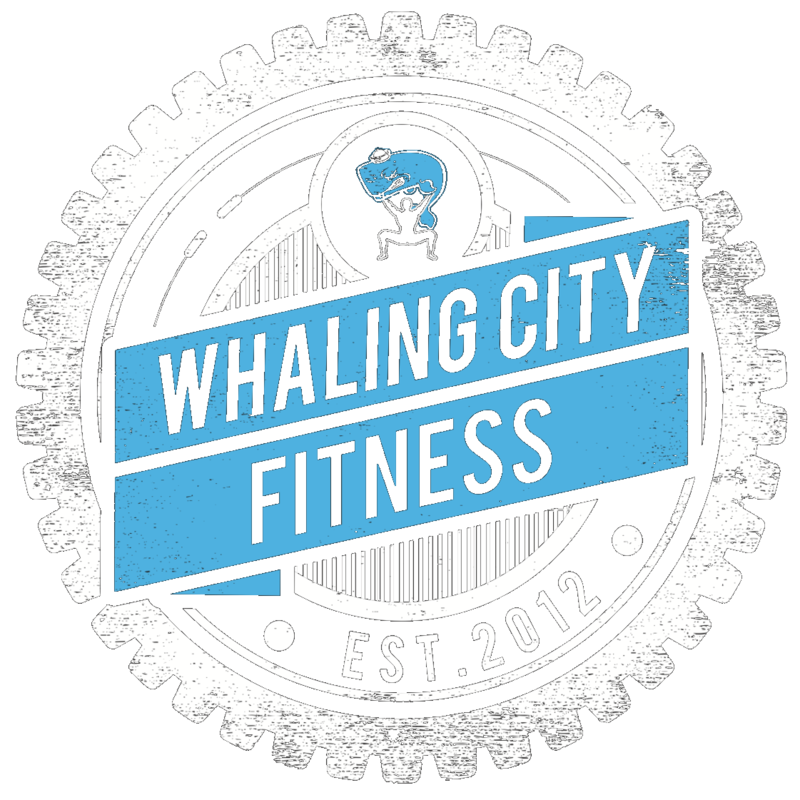 WCCF PARTNER THROWDOWN SERIES AND MEMBER APPRECIATION DAY 2018! What Ya’ll Need to Do: 1. Get a Partner 2. Each of you sign up here 3. Message Me your Team Name 4. 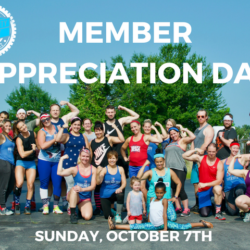 Save the Date for our Member Appreciation Day: Sunday, October 7th 5. Watch for CrossFit to Release Workouts on 9/19 and 9/26 6.